1) Books, magazines, DVDs, CDs and other media for check out. These items can also be ordered online for pickup. 2) Digital books, movies, audiobooks for electronic download. Libraries are supported by our tax dollars and donations. 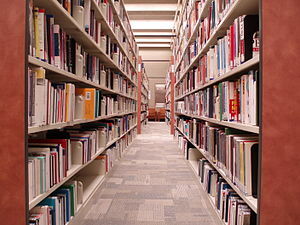 Libraries are a convenient way for us to learn and grow in our profession. I have listed the local area libraries below. If you do not already use your local library, check it out. Support your local library!